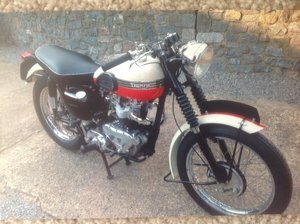 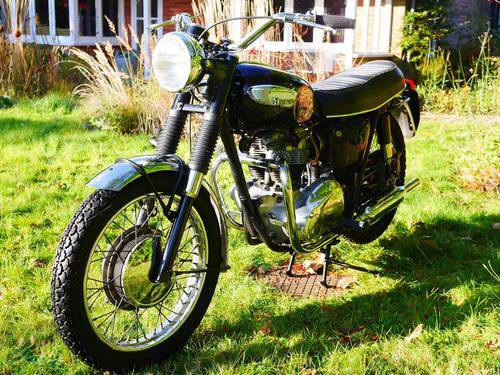 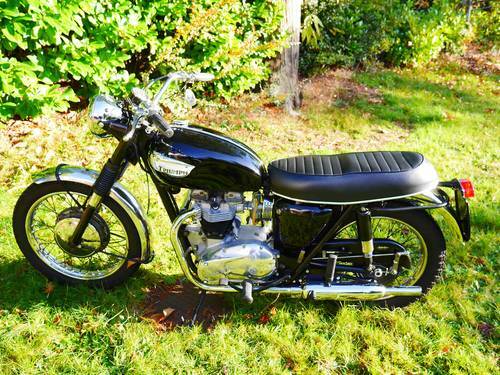 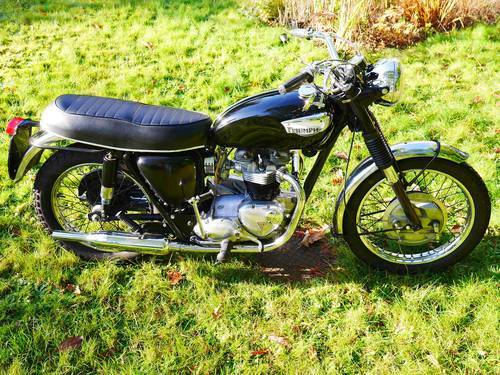 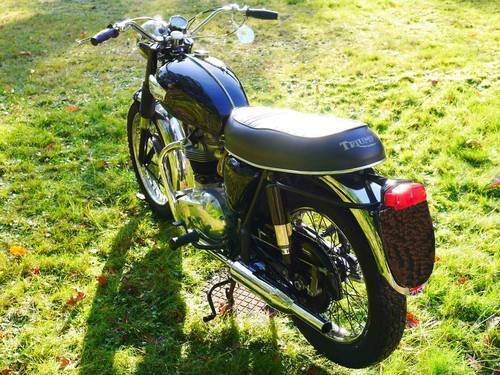 This is a matching numbers UK-supplied TR6P motorcycle. 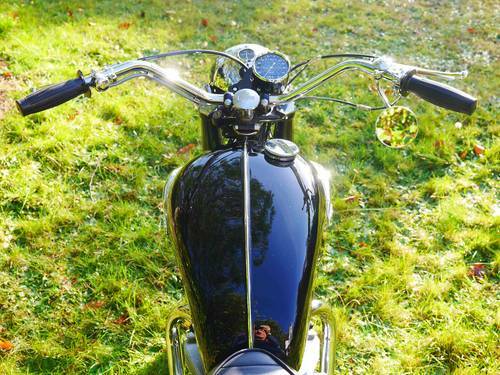 I bought this bike in March of last year. 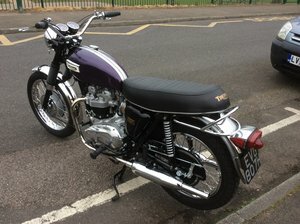 Long story short, I bought it, then spent nearly the same amount of money on it over the following months, getting it in first class mechanical order, using the best quality parts available. 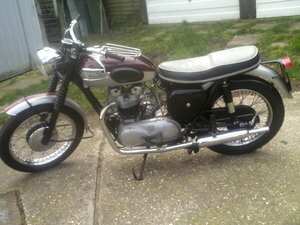 My idea was to end up with a completely usable rider's bike, not a show queen. 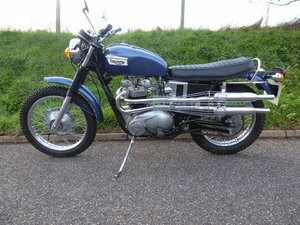 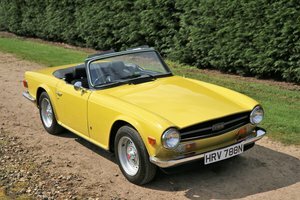 This TR6 is now a very reliable, and grin-inducing bike. 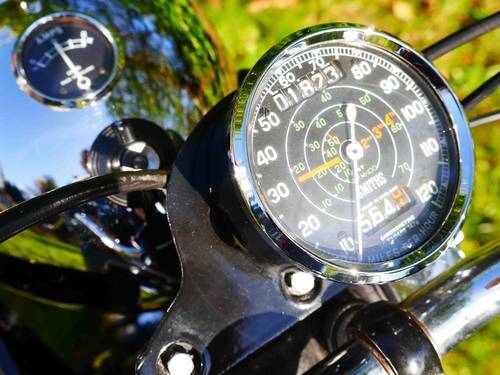 I have personally ridden the bike 1,823 miles, without a single problem. 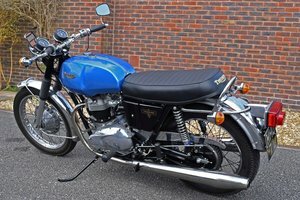 The bike has recently been back into my local Triumph specialist for an engine and gearbox oil change, to adjust the valve clearances, and just to check that everything is working as it should. 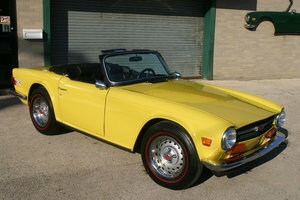 The oil pressure was excellent at 80 psi cold. 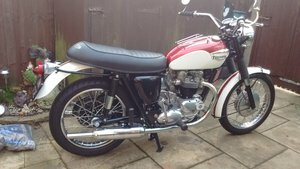 It has an MOT until April 2018.